Ben Bajarin of the analytics firm Creative Strategies collaborated with indie app developers to get a picture of user behavior surrounding smartphone apps. The typical user has fewer than 50 apps and uses only between 6 and 10 daily. Customer reviews are the most important factor in convincing a person to download an app, but when it comes to paying, price is king. Read the full article for additional insights into how often people browse app stores, how successfully they search, and how many apps they pay for. What about you? 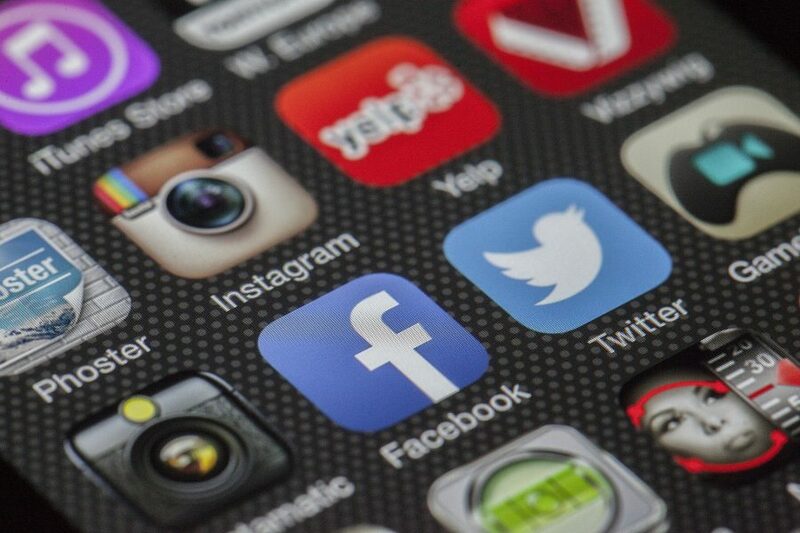 How many apps do you use daily, and what determines which ones you download or pay for? How frequently do you browse the App Store for new apps? Let us know in the comments. Not really that surprised. The main problem I have on iOS with in-app’s, is that the description next to each price on the apps’ page is often convoluted and not understandable. e.g. …so which price is for what then?? This is often accompanied by the apps’ full description ramble having absolutely zero info on what their in-app ‘upgrades’ actually give you and at what price. Some devs clearly do this deliberately (for some reason?) to obscure the truth of what you (might) get. But mostly it’s just them not realising how completely unintelligible their upgrades look to perusers of their app in the app store. Many don’t seem to realise that if I (as a buyer) can’t clearly understand the pricing of your in-app’s, then I really cannot be bothered to download your app in the first place. I believe more often this happens when an app has a sale price for the various subscription tiers at some point. The App Store really should only show the current price in my opinion. Oh, that’s why we get the two (or more!) “Monthly” or “Yearly” prices happening, is it? It’s been like this for years now, with these in-app ‘descriptions’ often being pointless to read for clarifying the paid upgrades. If so, it’s still something both Apple should be fixing on the display page, and app devs should be explaining properly at the bottom of their app description blurb – they’re only shooting themselves in the foot at the end of the day, as users simply walk away bemused at the apps expected payments options. Gave up on subscriptions from the outset. Dropped Adobe apps on both iPhone, iPad and Mac. Still use Microsoft Office but won’t subscribe to 365. Waste of money for me to prop up their bottom line. If app that I like has in-app purchases I occasionally will ask the developer if they have a stand alone. If they don’t I don’t down load it. What is eventually going to happen is that I will have a smartphone with only one app on it that are not Apples. Google Maps. The data plans in Canada are rip-offs as are the new iPhones from Apple. Who needs a $1000.00 US anymore. The end game is close at hand. I’m feeling better about myself - every time I open my phone someone is sure to exclaim “OMG you have a LOT of apps!! !” And that’s just one screen. Many of mine are paid, but I’ve never done a subscription and have only once bought an in-app purchase.